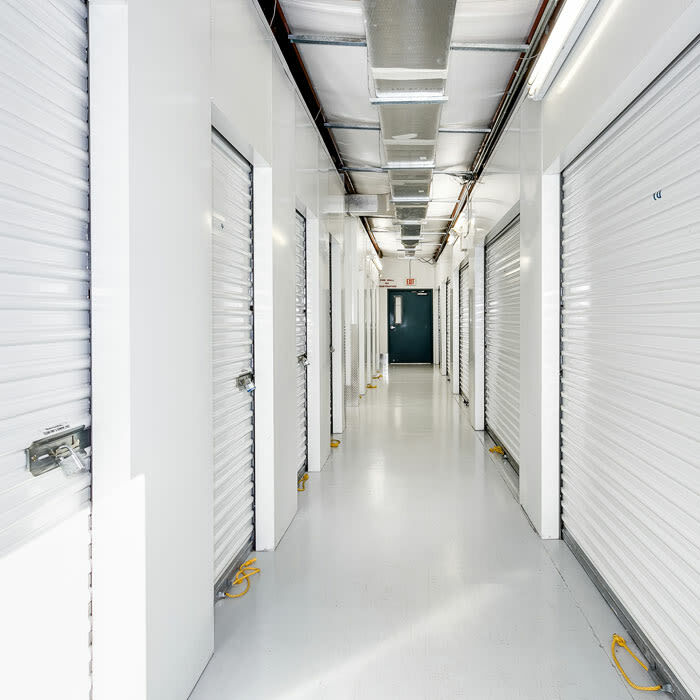 Security Self-Storage at East Colonial and 408 (between Alafaya and 408) customers love the fact that this location offers climate and non-climate controlled units. 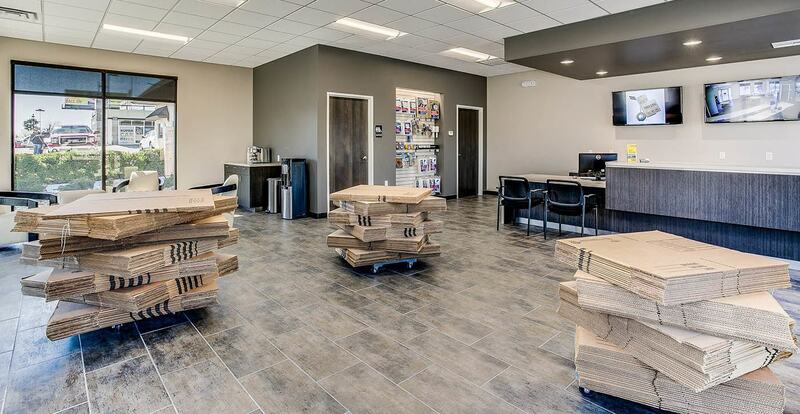 Besides that, we are locally operated, have climate-controlled storage, onsite resident managers, video surveillance and a friendly and professional staff you can trust and actually get along with. You can find this outstanding property just between Alafaya and 408 on East Colonial.